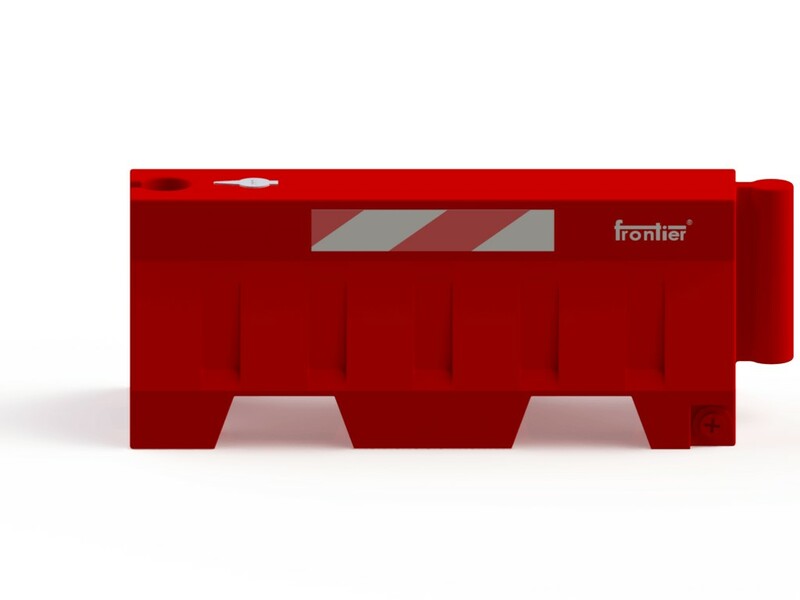 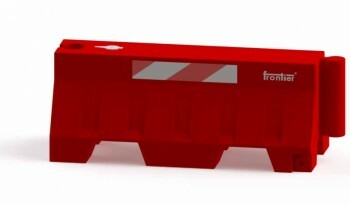 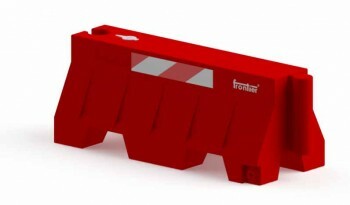 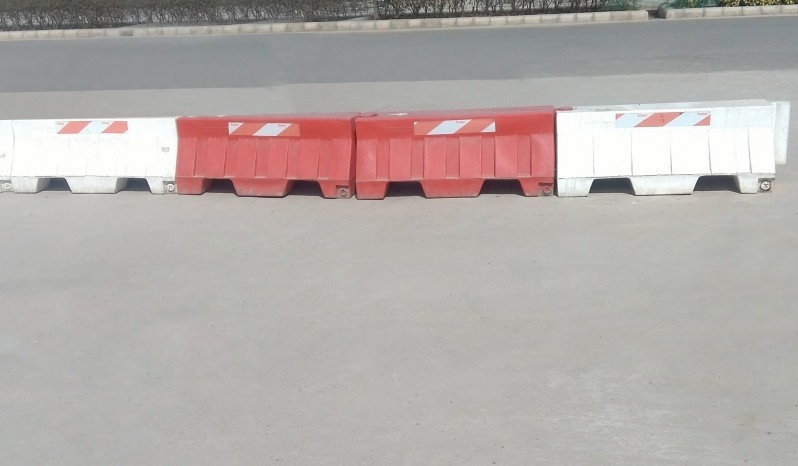 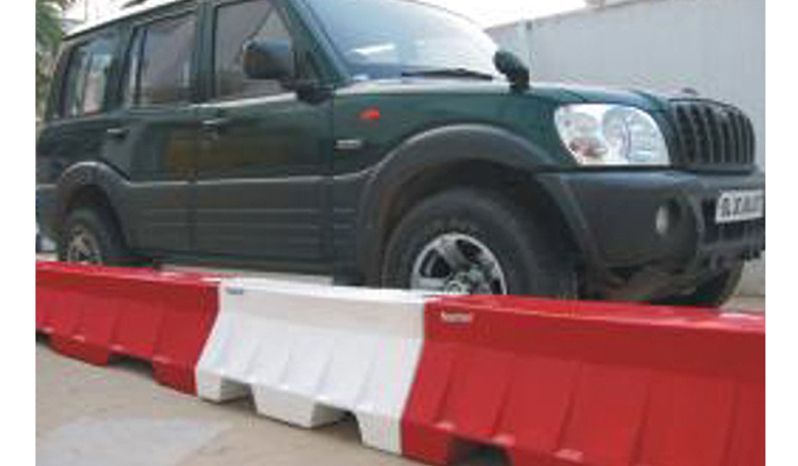 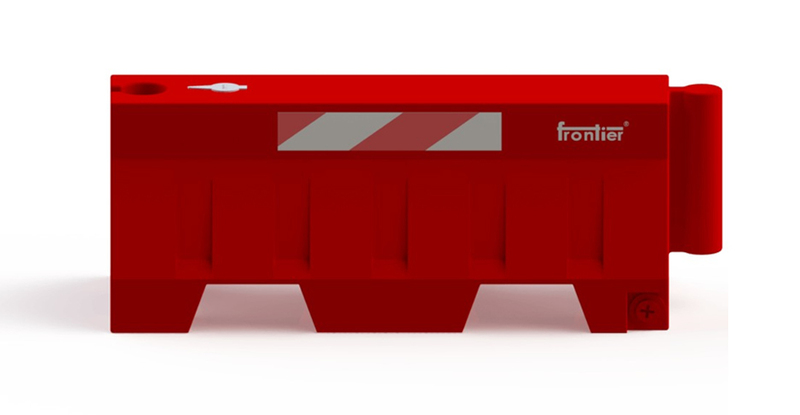 Low height Mini Road safety barrier comes in dimensions of 1000 mm length, 400 mm width and 400 mm height. 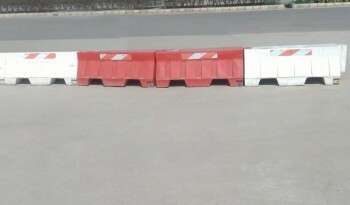 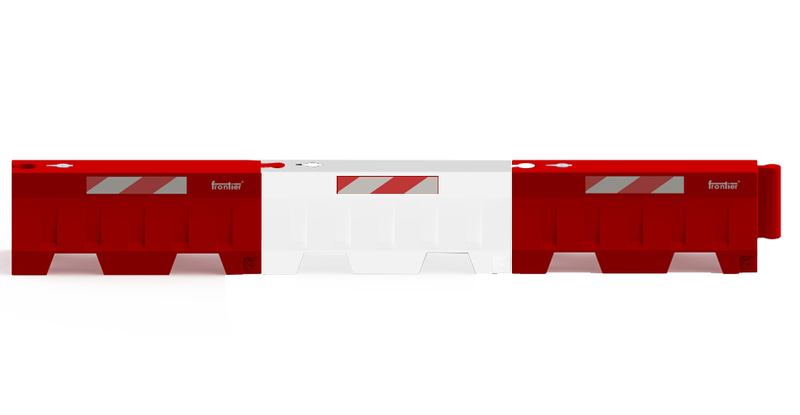 Mini Barriers provide interlocking for straight lines. 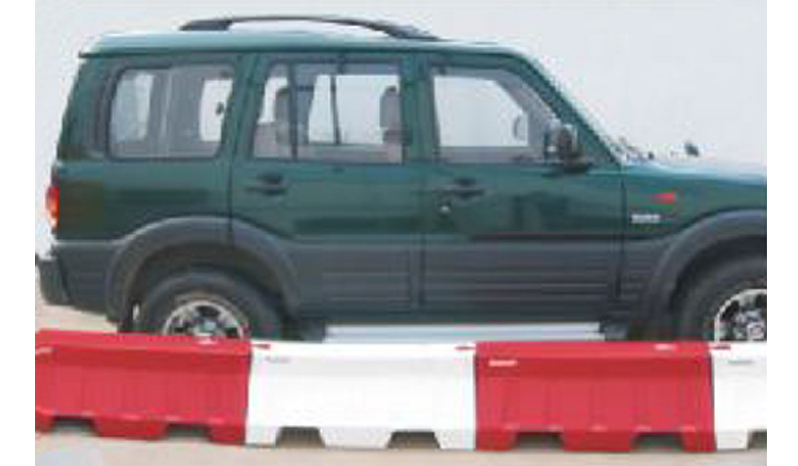 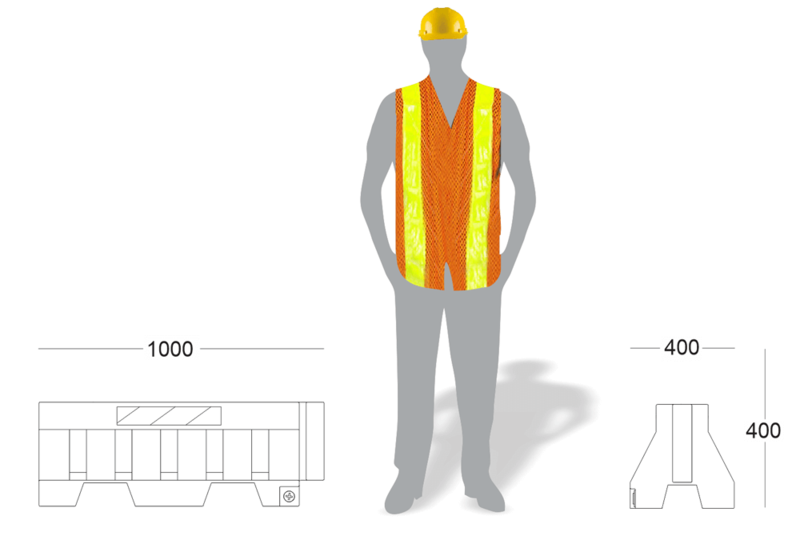 Ideally placed at slow vehicular traffic areas, airport runways etc.